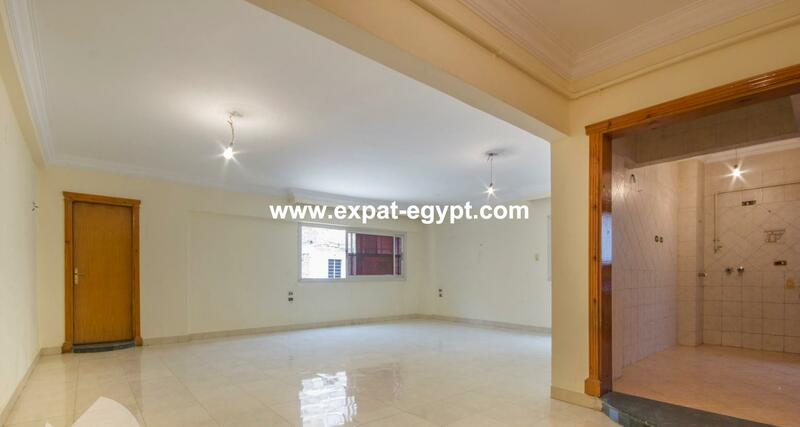 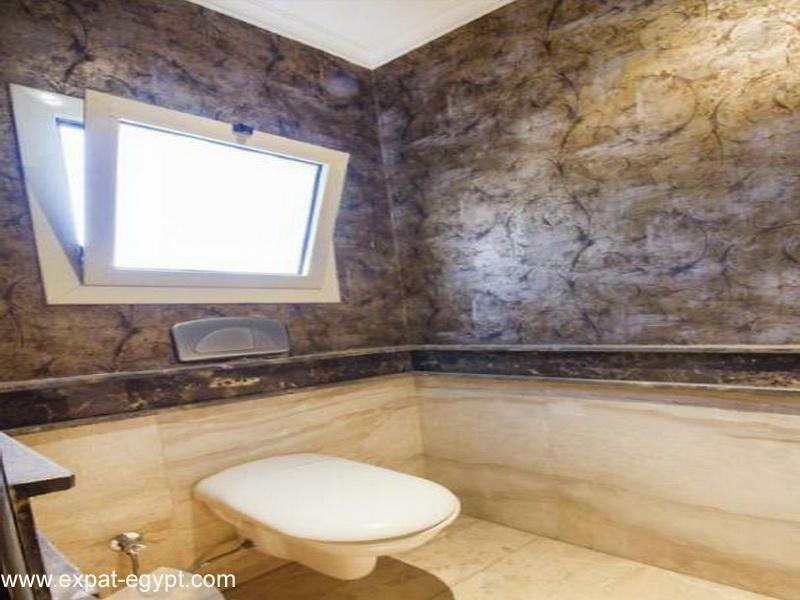 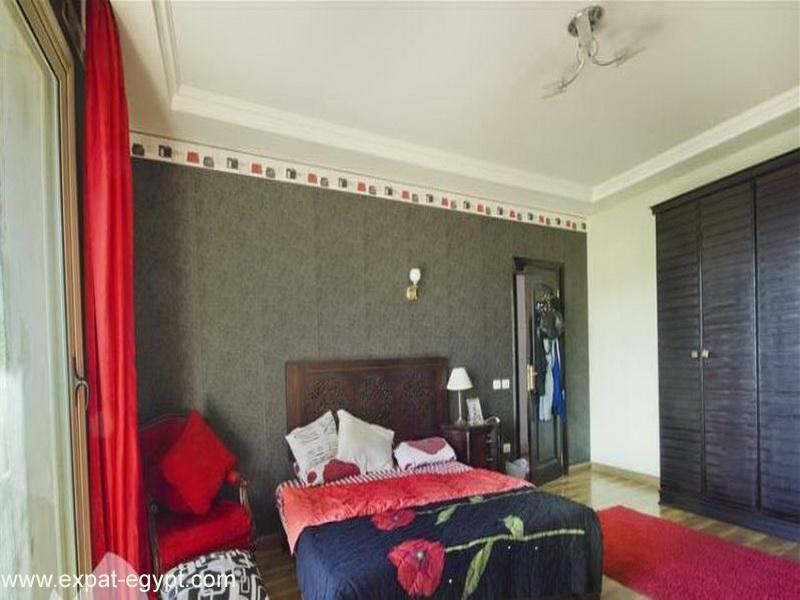 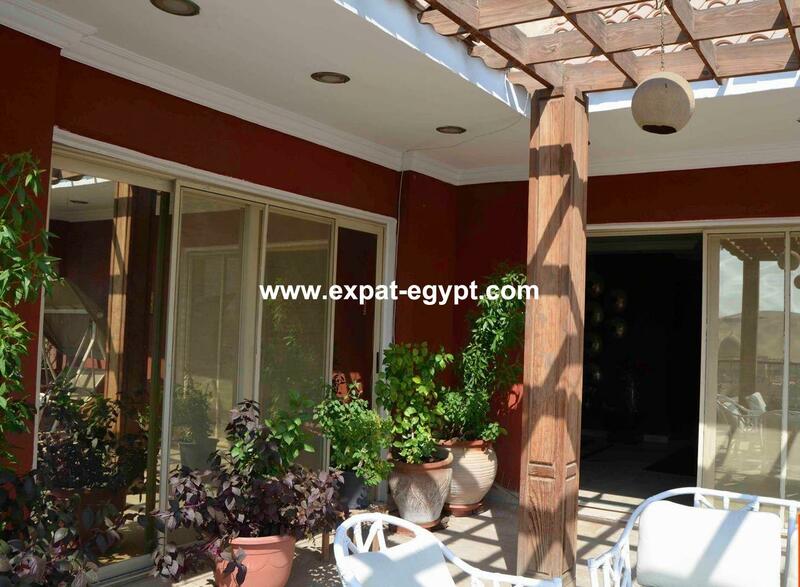 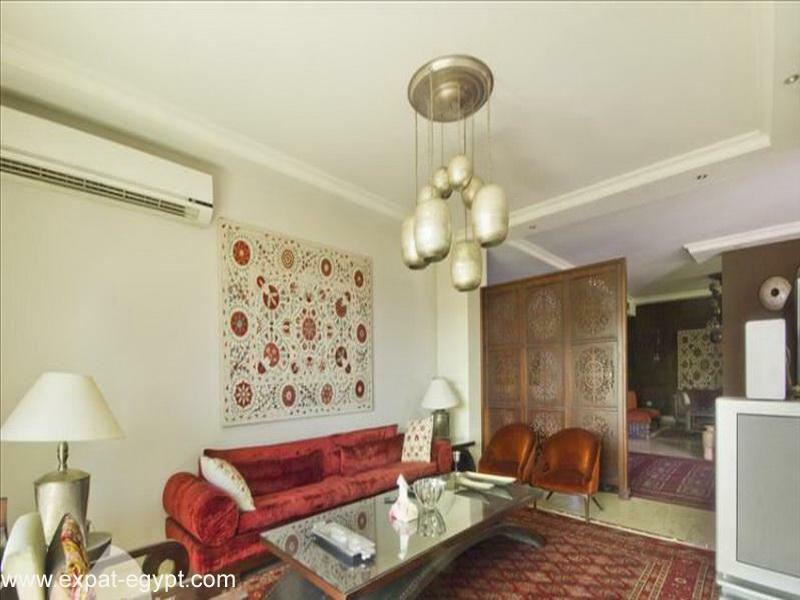 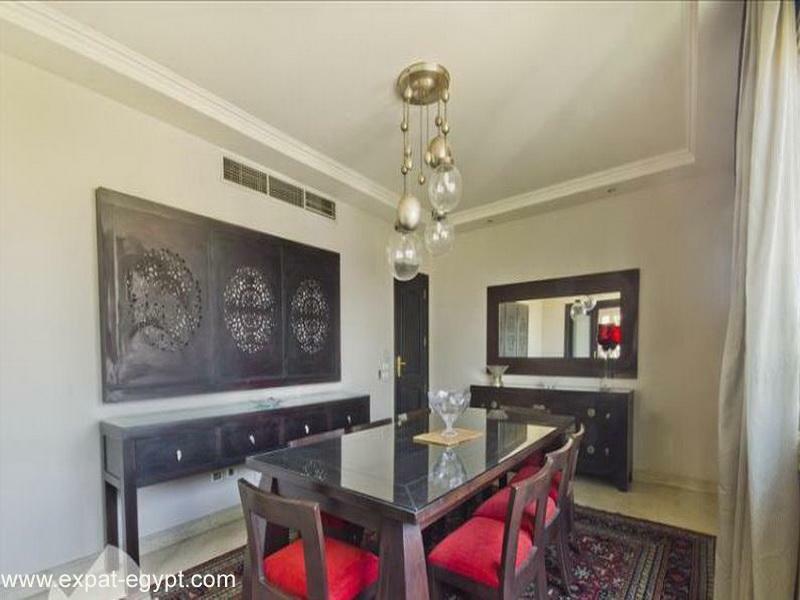 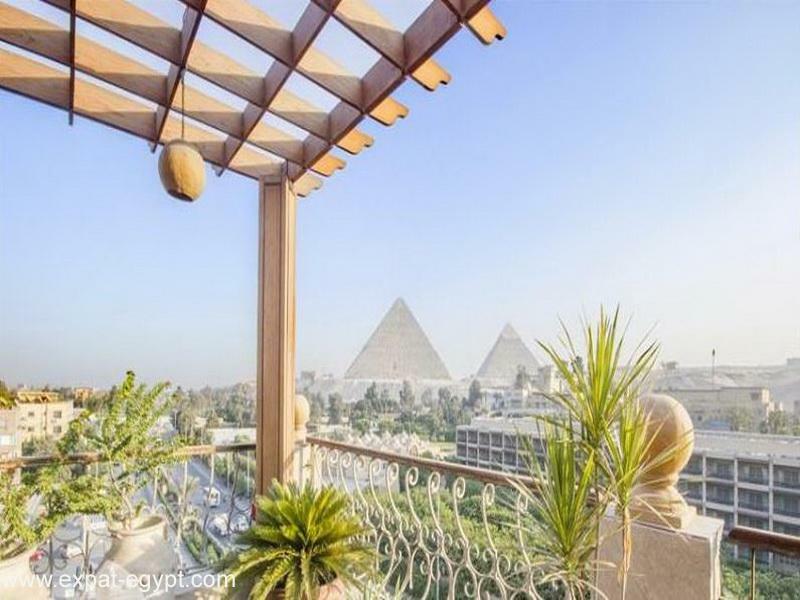 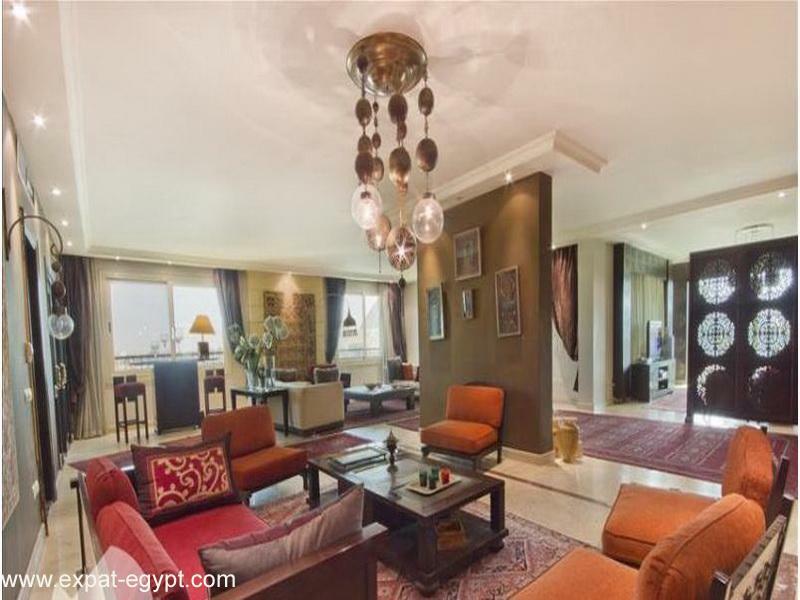 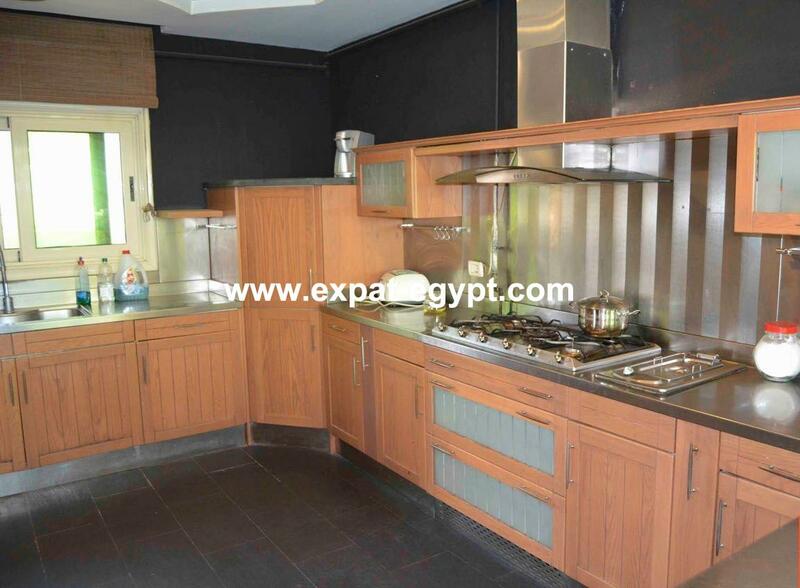 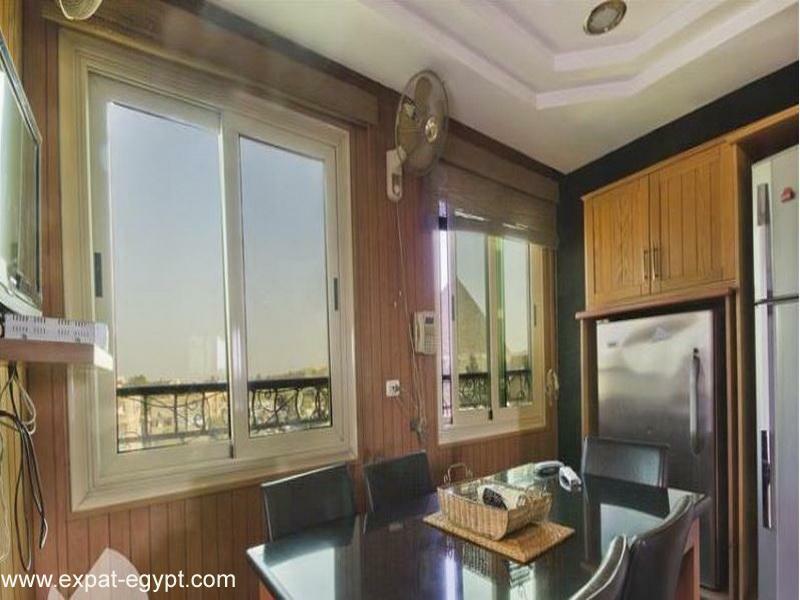 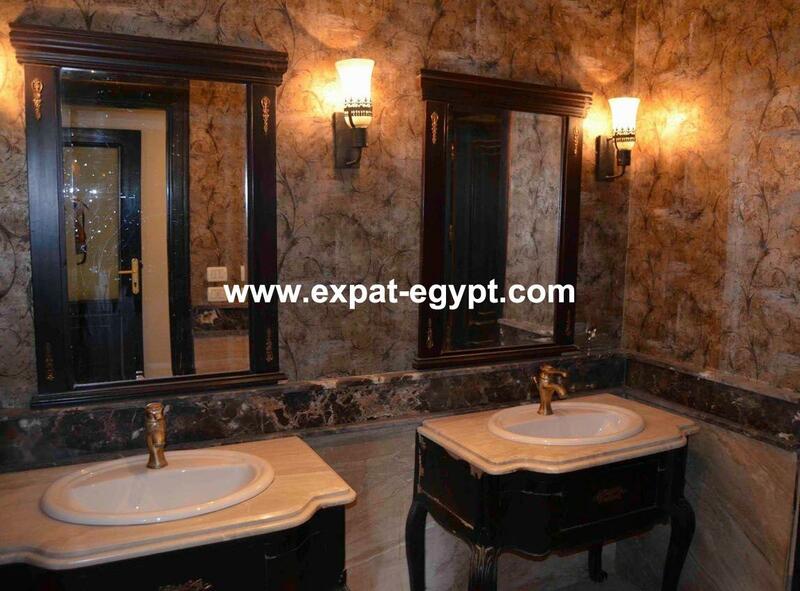 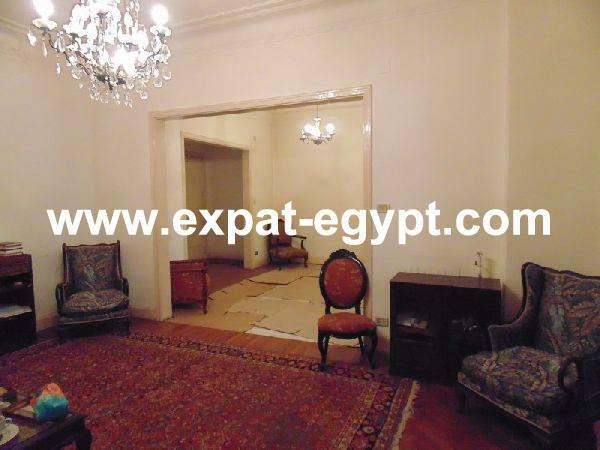 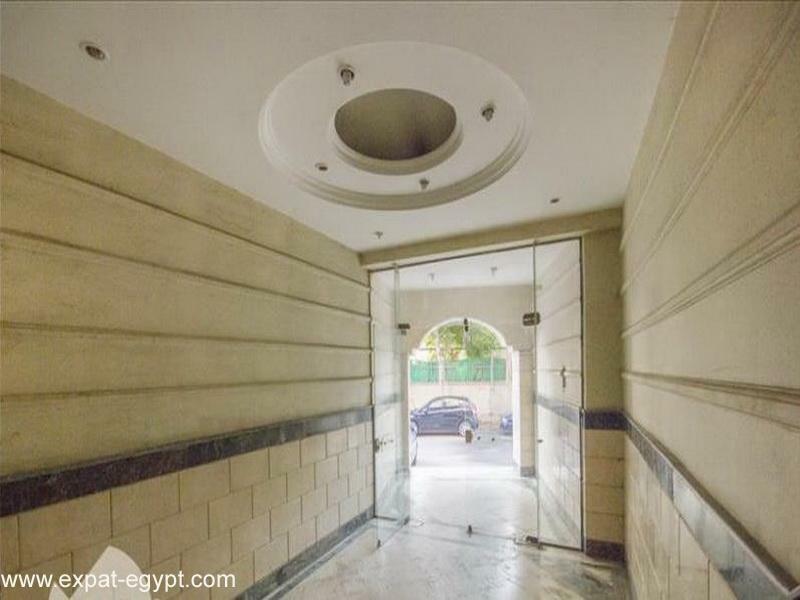 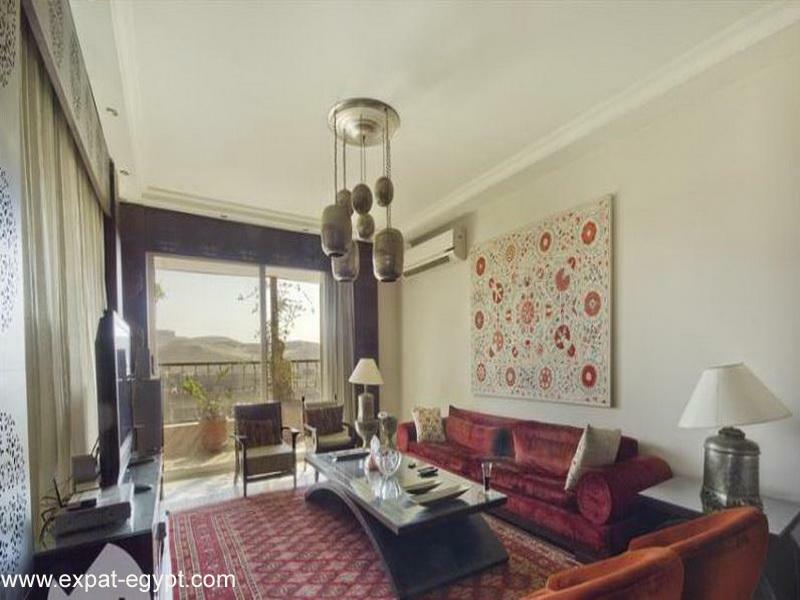 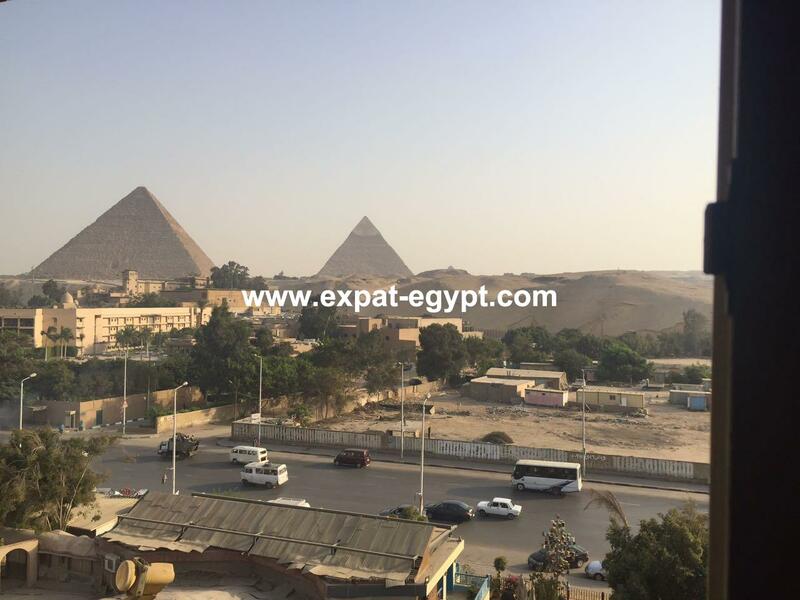 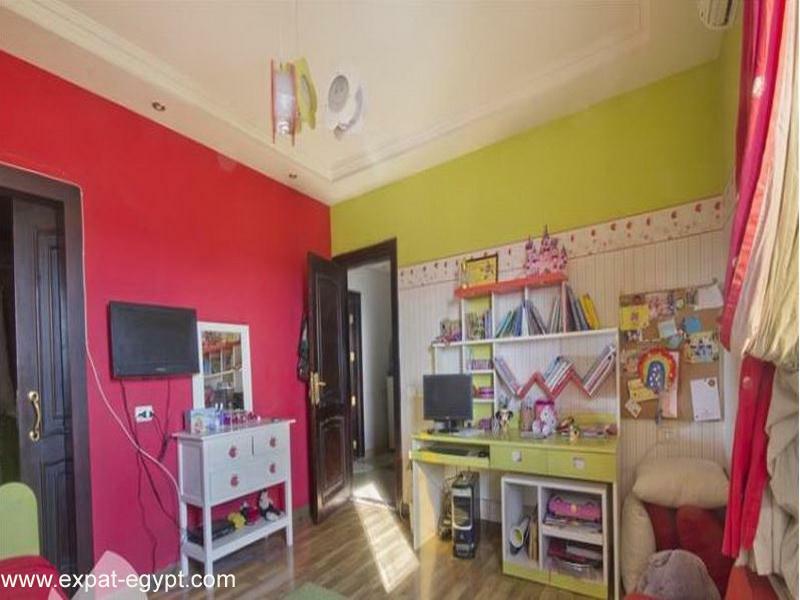 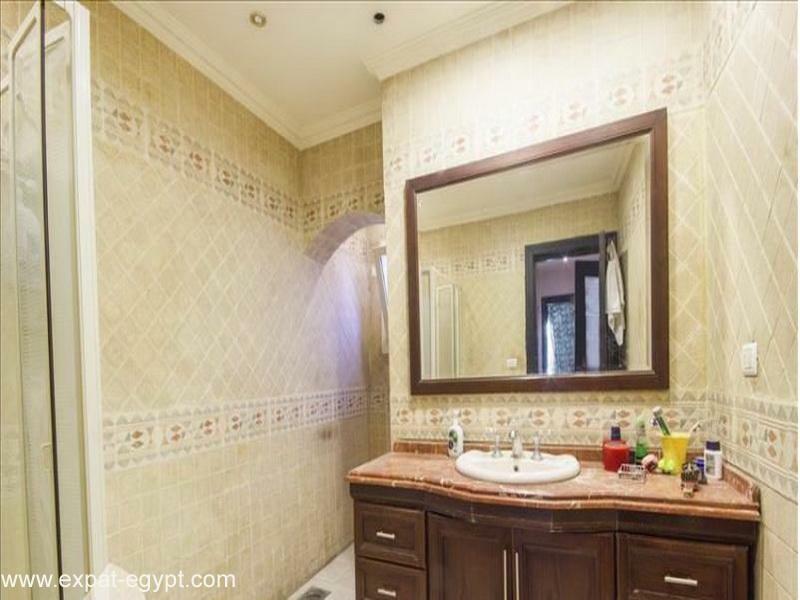 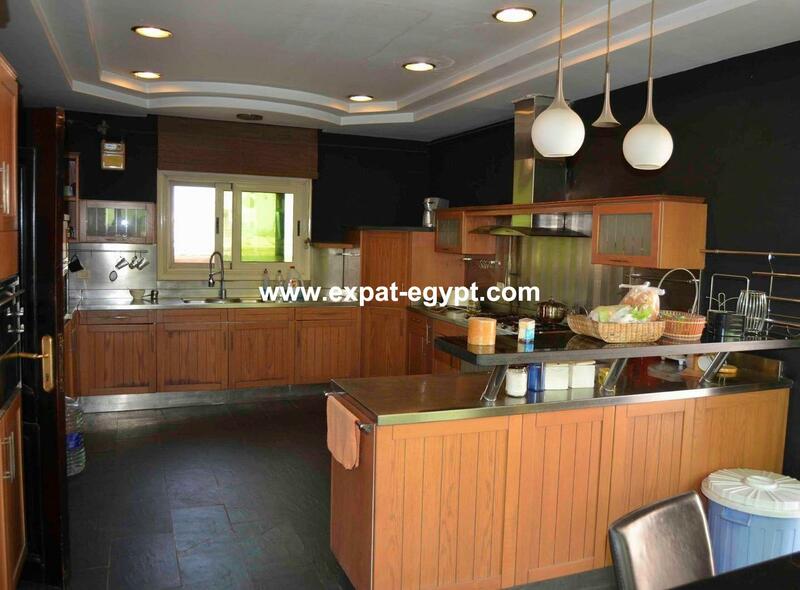 apartment overlooking the pyramids in haram. 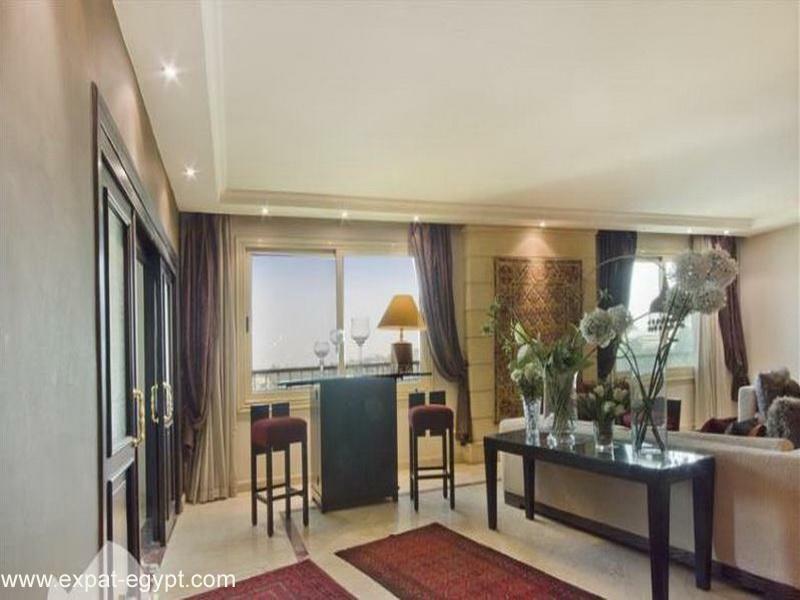 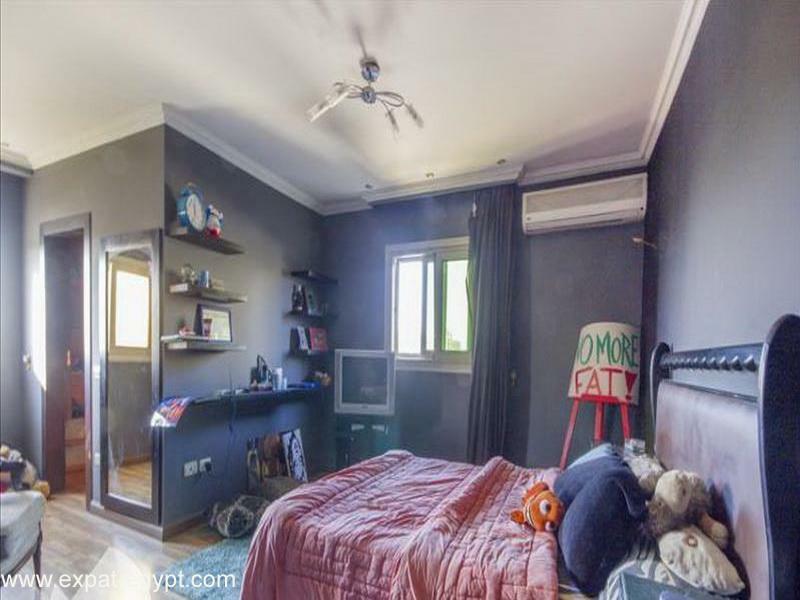 this 510 m² apartment features a spacious reception, a dining room, a living room, 4 bedrooms, a maid room, 4 bathrooms and a large terrace. 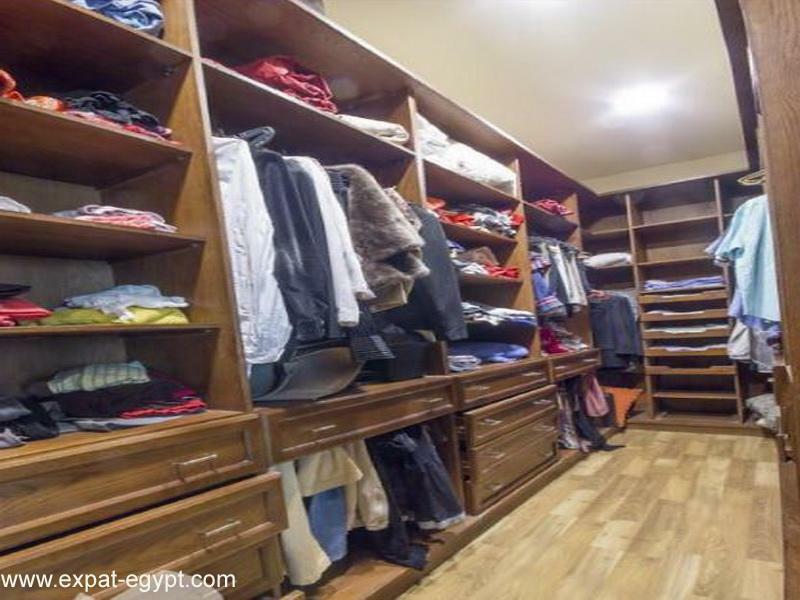 3 of the bedrooms have their own private dressing room.